During his presidential campaign, then-candidate Donald Trump promised to replace Obamacare with "something terrific." For a long time, that "something terrific" was left unspecified. Now, more than a year and a half into Trump's presidency, we have finally learned his grand plan for reducing Americans' health-care costs. It is: Don't get sick. Ever. That, at least, was the message of the administration's new rule expanding the availability of junk insurance plans, finalized Wednesday. The rule deals with "short-term" health plans. Short-term plans were initially designed to do exactly what they sound like: provide stopgap coverage to tide consumers over until, say, school starts in the fall or that new job begins. Under the Trump administration's new regulation, however, these plans will soon be allowed to last up to 364 days and to be renewed for up to 36 months. So, not so short after all. There's a reason Trump wants short-term plans to last such a long time. That way, they'll look like an attractive alternative to insurance for sale on the Obamacare exchanges, with one key difference: Unlike Obamacare plans, short-term insurance doesn't actually have to insure anything. Seriously. Unless states step in, these not-so-short-term “short-term” plans are not subject to any of the protections required by the Affordable Care Act. Short-term plans can turn away people with pre-existing conditions, including asthma and acne. They can charge older or sicker people prohibitively expensive premiums. Or they can enroll such people at what looks like a bargain-basement price and then refuse to pay for any care related to pre-existing illnesses — including illnesses that enrollees didn’t even know they had when they enrolled, such as cancer or heart disease. Some plans have dropped consumers as soon as they got an expensive diagnosis, sticking them with hundreds of thousands of dollars in unexpected medical bills. Even care listed as "covered" is often subject to ridiculously low or otherwise absurd payout limits. Think: a policy term maximum of $3,000. Or no coverage for any hospital stay that begins on a weekend. The tiny print can be endless. And as former head of the Centers for Medicare and Medicaid Services Andy Slavitt points out, consumers will never, ever be as good at reading the fine print as insurance companies will be at writing it. Because these plans cover so little, cherry-pick their enrollees and pay out so infrequently, premiums tend to be dirt-cheap. The Trump administration estimates that people who purchase short-term plans will pay about half the average unsubsidized premium on the Obamacare exchanges. How could the availability of cheaper insurance possibly be a bad thing, you ask? The combination of expanding short-term plans and repealing the individual mandate will increase Obamacare premiums by an average of 18 percent in the 42 states (and the District) that don't already prohibit or limit short-term plans, according to an Urban Institute study. People with incomes low enough to qualify for Obamacare subsidies will be at least partly shielded from these premium hikes, of course. The federal government will instead be on the hook for their higher costs; as a result, the Trump administration estimates that its new short-term insurance rule will increase federal spending $28 billion over the next decade. However, middle-class people who don’t qualify for Obamacare subsidies — yet still, you know, need real insurance — will be stuck paying the higher rates themselves. And what about those lucky, healthy people who might celebrate the greater availability of cheap plans? They won't be celebrating if their kid breaks a leg, or they try to fill a prescription or (heaven forbid) they face a more serious health scare. That’s when they’ll discover the insurance that seemed so cheap is cheap only because it’s worthless — and that their “catastrophic coverage” doesn’t even cover catastrophe. If they want to pay their “catastrophic” medical bills, they’d better luck into a job with decent insurance. Or join the hundreds of thousands who are begging strangers online for charity. Which brings us back to Trump's real plan for American consumers: Stay healthy, or drop dead. 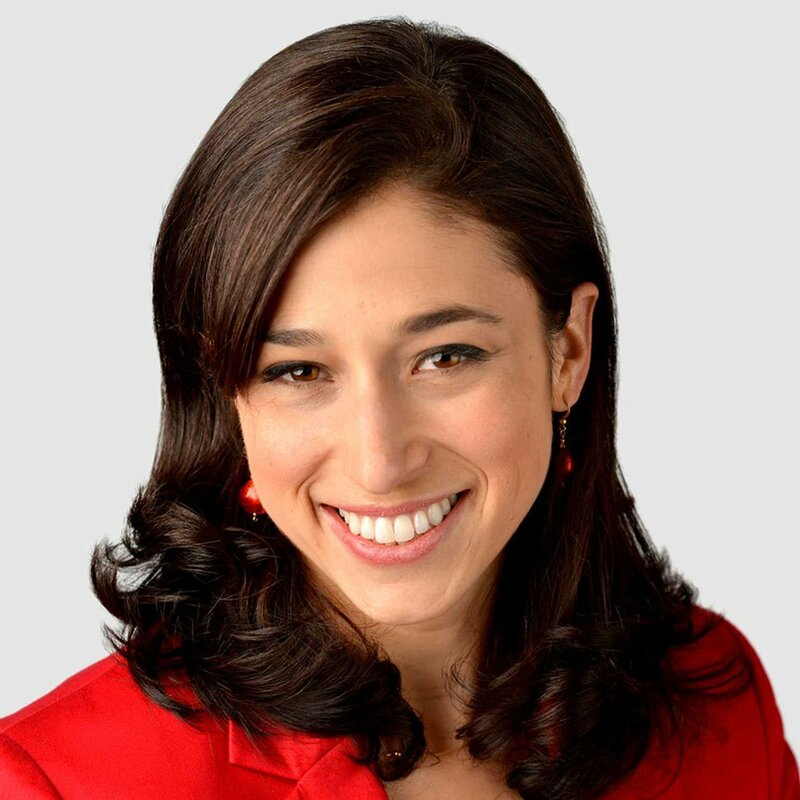 Catherine Rampell is an opinion columnist at The Washington Post. She frequently covers economics, public policy, politics and culture, with a special emphasis on data-driven journalism. Before joining The Post, she wrote about economics and theater for the New York Times. crampell@washpost.com. Follow her on Twitter, @crampell.